My Stories of Discovery of Joy and Strength, after great loss. Who Am I? Discovery after loss. 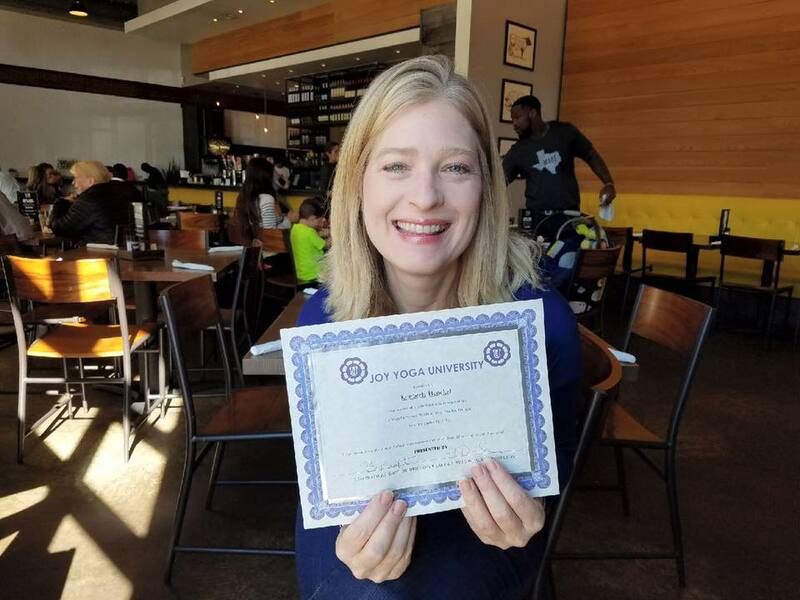 Yoga found me…Part 1…Part 2 – to be continued. Today is the day we celebrate Eric's life! Remember him today by doing something that honors his memory. Published inYoga found me…Part 1…Part 2 – to be continued.